“Heartburn” is a term given to a feeling you get in your upper abdomen and chest, usually after eating. It gets its name from the fact that it can make you feel like your heart is on fire. The condition is caused by a variety of factors. 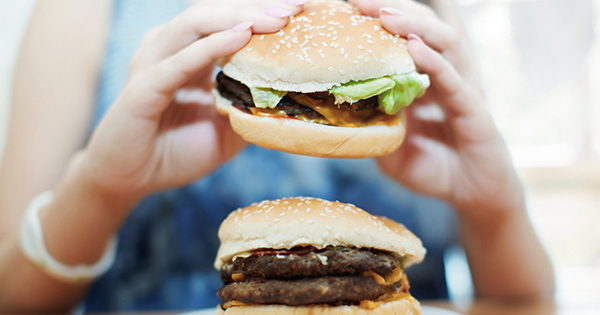 The one common denominator: when it hits, you’ll want heartburn relief—and fast. 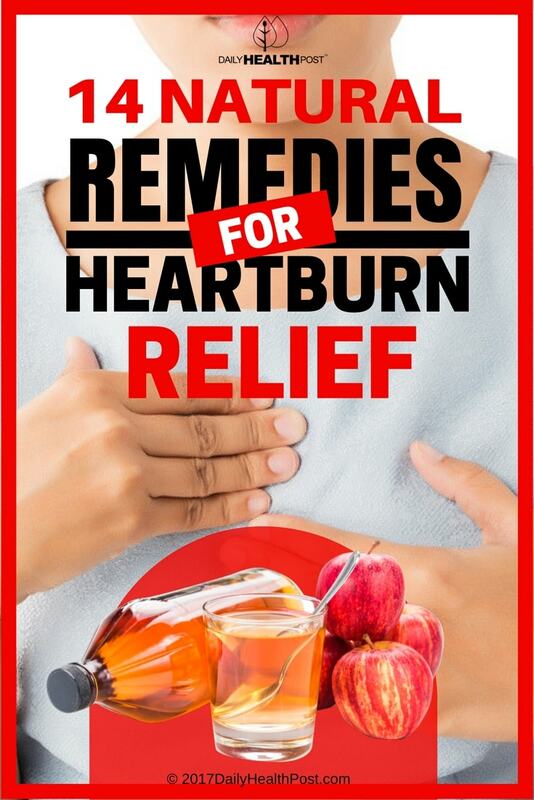 Heartburn occurs when acids from the stomach pop up through the esophageal sphincter (the muscle at the bottom of the esophagus) and enter the esophagus, burning the lining. Heartburn can be caused by something as simple as eating a big spicy meal. It typically passes as the food digests and as you swallow the acid back into your stomach. Gastroesophageal Reflux Disease (GERD) – also called “acid reflux”, this is a condition in which stomach acid regularly enters the esophagus. A weak or diseased lower esophageal sphincter (LES) cannot keep the opening with the stomach properly closed. Symptoms of heartburn can feel like a hot irritation in the stomach, chest, or throat. It can also be felt as a spasm or shooting pain. However it feels to you and regardless of how often it may occur, you’ll need to know how to stop heartburn. Before you rush over to the pharmacy for antacids, try the remedies below. 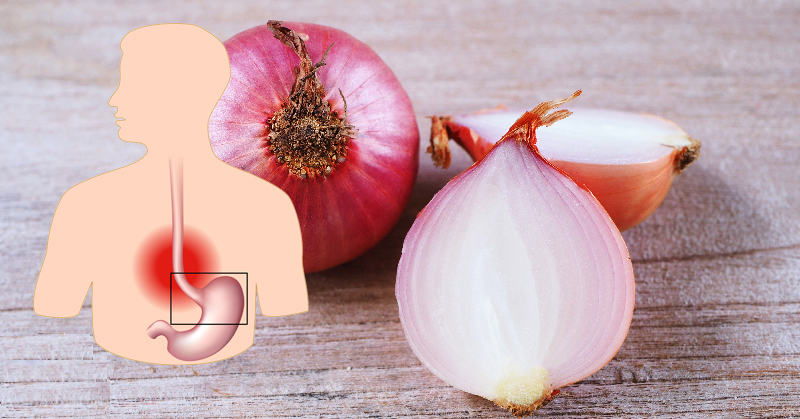 Here are 14 ways to keep your stomach acid where it should be: in your stomach! The muscle at the bottom of your esophagus controls the entry of food into the stomach. In a case of acid reflux, this muscle may be weakened, allowing contents of the stomach to go up into the esophagus. If there’s pressure on the muscle from an over-indulged stomach, it’s more likely that stomach acid will push its way up, causing heartburn.